What is your greatest accomplishment? 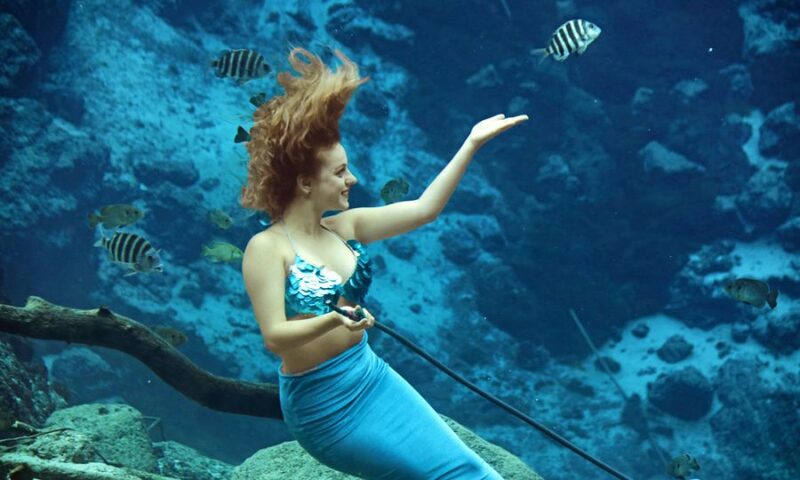 Graduating college and becoming a Weeki Wachee Mermaid隆‍♀️. Who are two people (past or present) you would like to have dinner with? Sadie Robertson & Jesus. 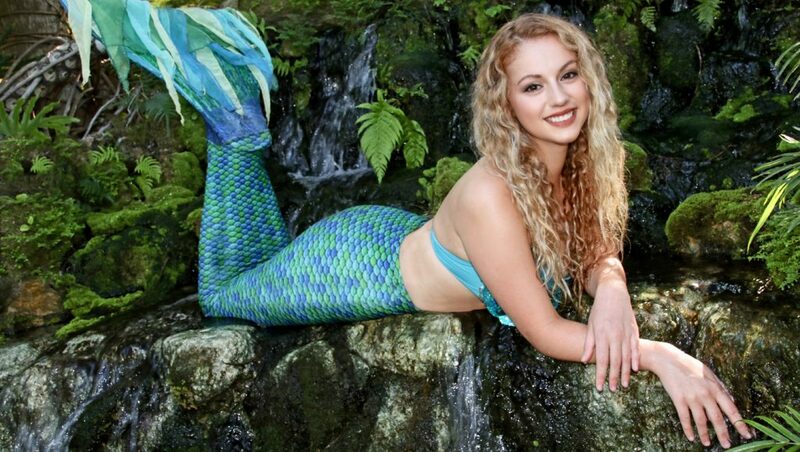 What advice would you have for someone who dreams of becoming a Weeki Wachee Mermaid? Start learning to be relaxed underwater.